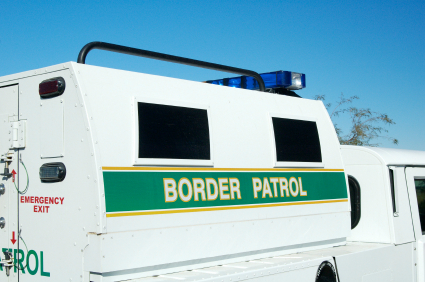 Border Parol agents and custom officers reported fewer incidents of resorting to force this year, saying they used firearms just seven times in the first five month of the fiscal year. But the Los Angele Times reports that the figures released Thursday omitted at least one fatal shooting in El Paso. Because of that, some civil rights advocates questioned the accuracy of the data. Last fiscal year, the agency reported using firearms 28 times, compared to 29 times the year before. The agency released the data by geographic sector for the first time. Posted: 4/8/16 at 8:59 AM under News Story.